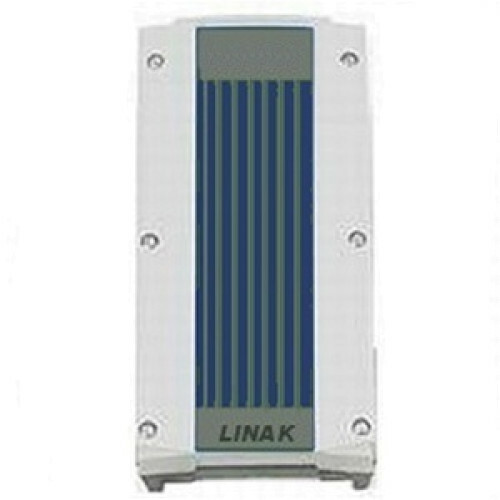 Drive Medical Linak Battery Pack is to be used with Drive Medical Electric Lifts (Models: #13240, #13244, #13246). The removable battery box is conveniently located on mast and features an emergency OFF button. It beeps when battery needs to be recharged.